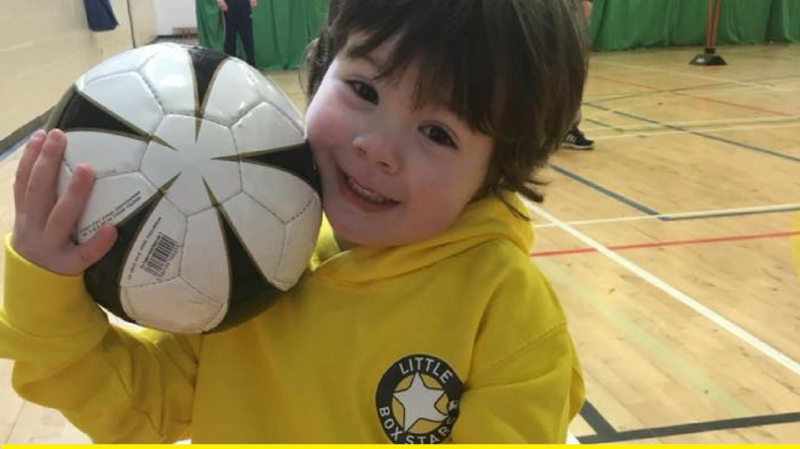 Little Box Stars aims to improve motor skills development and performance whilst educating through sport. 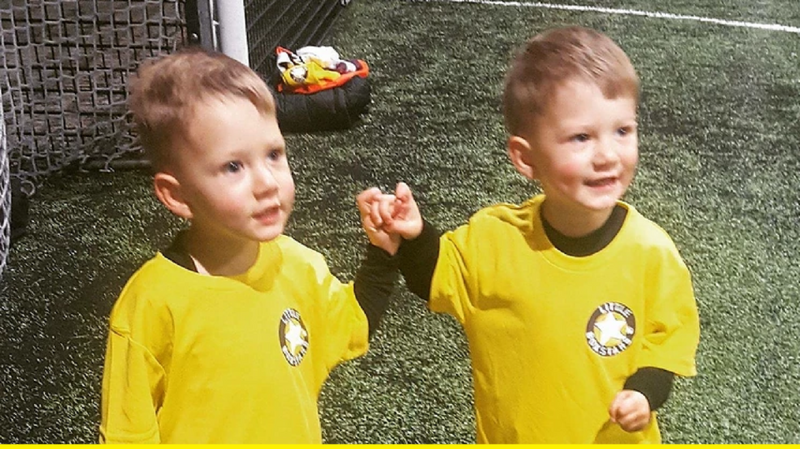 At Little BoxStars we believe sport and physical education is fundamental to children’s development and our programme is made up of the following categories to cater for this: ​ (A) Agility (B) Balance (C) Coordination (D) Developing the relationship between player and ball (E) Encouragement (F) Fun. 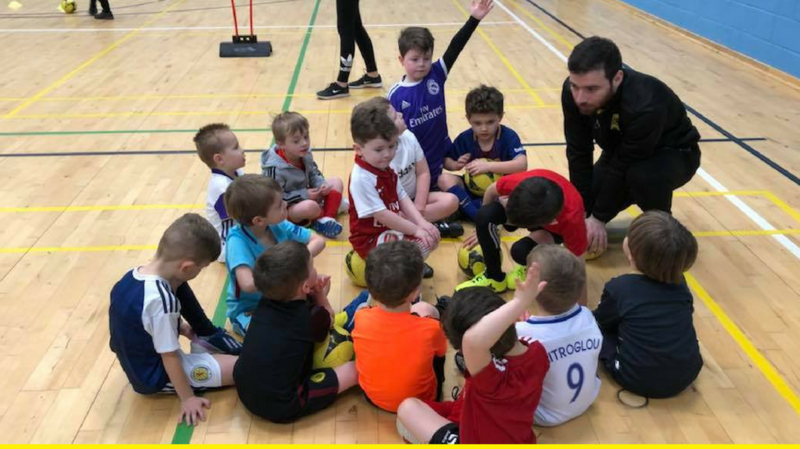 As well as developing technical skills, we also look to incorporate and focus on key values such as working as a team, respect for themselves and others, adherence to the rules, fair play and honesty. 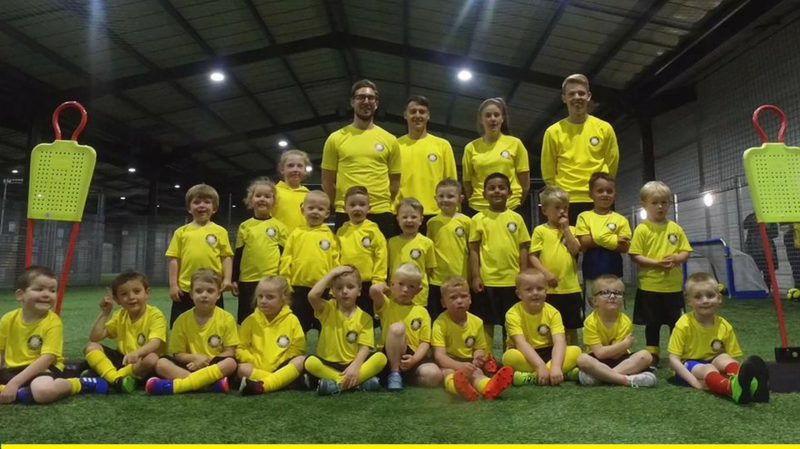 Our fun filled programme has been designed to introduce 2-5 year old’s to the beautiful game in a fun, friendly environment where they can take their first steps into developing into full Box Soccer Players, and hopefully the stars of the future. 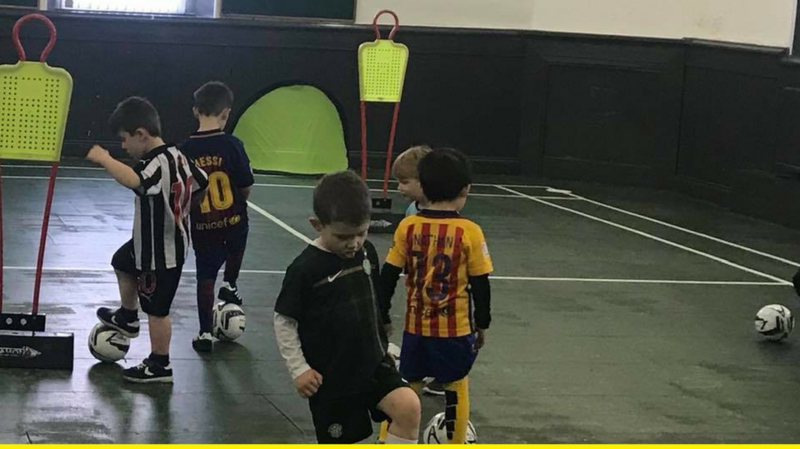 Click Locations below to find the next LBS class. Little box stars is amazing. 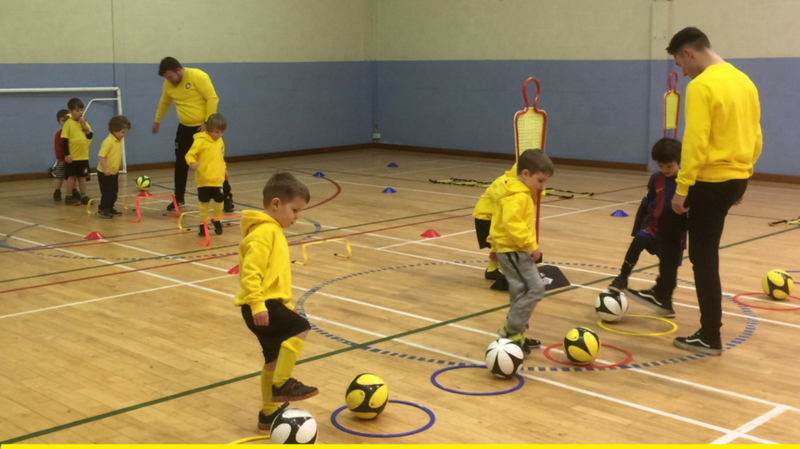 Lewis loves attending every week and the coaching staff are amazing with the kids. Would highly recommend. 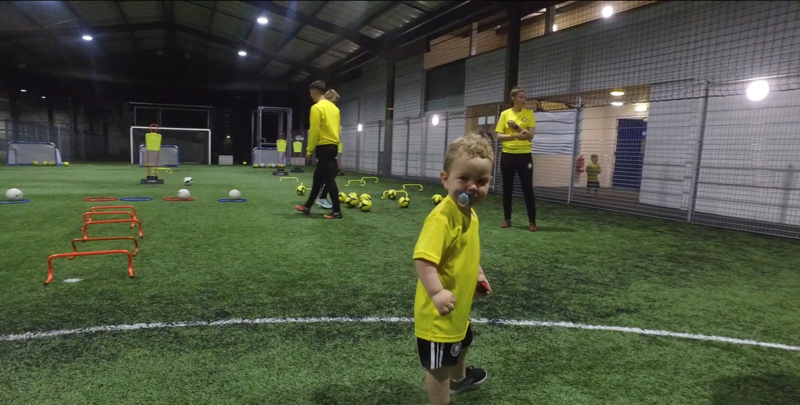 Joe's first session was amazing. He loved it and would would recommend little boxstars.